Popular Eagle Ridge Location!! Quiet cul-de-sac and an easy walk to schools, buses & New Port Village is at your finger tips. 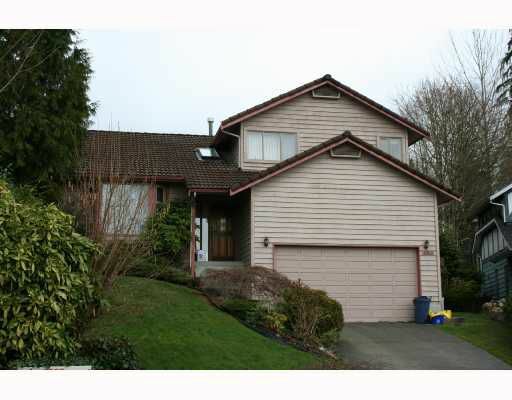 Fantastic 3 level split featuring 3 bdrms up, sunken family room, H/W floors & double car garage. Call for access.